Lice! No one wants to be infested with those tiny blood-sucking parasites. Those bugs can survive up to 30 days on your head and each louse can lay up to eight eggs every day. That’s how fast they grow and they’re highly contagious. Their bites cause allergic reactions that make the scalp itchy. Just thinking of it makes my scalp itch! Unfortunately, it’s a common problem, especially in children because it spreads fast at schools. Back-to-school season is hectic enough, and no one wants to be bothered by pesky lice. So what do you need to do when you get that dreaded lice note from your child’s school? Although lice are a nuisance, they do not carry diseases, and they are very common among preschool and school-aged children. In fact, the CDC estimates as many as 12 million infestations occur each year in the United States. As a matter of fact, even with good hygiene, anyone can still get lice. So there’s no need to blame anyone for it. What you need to do is to prepare a plan on how to get rid of lice infestation. A common symptom of lice infestation is itchy scalp but not everyone experiences it. So even if your child is not scratching, you still need to inspect your child’s head. 1. Wet your child’s hair. This will slow down the lice. 2. Under a bright light, check for lice and eggs. Lice are sensitive to light. Watch for movement as lice will quickly travel away from the light. 3. Part your child’s hair to make sure that you can see the scalp clearly. Lice may look like dandruff, but they cannot easily be removed. 4. Get a lice comb or any fine-toothed comb and check for nits or eggs. These are tiny white or yellowish teardrop-shaped sacs attached near the scalp. Pay extra attention to the nape of the neck, behind ears, under bangs and the crown of the head. Once you have confirmed that your child has lice then you need to immediately start head lice treatment. My family’s choice for head lice treatment is Vamousse Lice Treatment. Vamousse offers a full range of safe, non-toxic head lice control products for the family that are available over the counter for treatment and for daily use. Have you heard about super lice? Recently, news about super lice has circulated. Super lice are those that have genetically mutated to become resistant to some traditional lice treatment products. Vamousse offers non-toxic, pesticide-free solution to this. They have developed innovative ways to tackle super lice. Vamousse Lice Treatment works differently to kill lice and eggs, avoiding pesticide resistance issues. The active ingredient, natrum muriaticum, dehydrates the lice without using a pesticide and to end infestation fast. 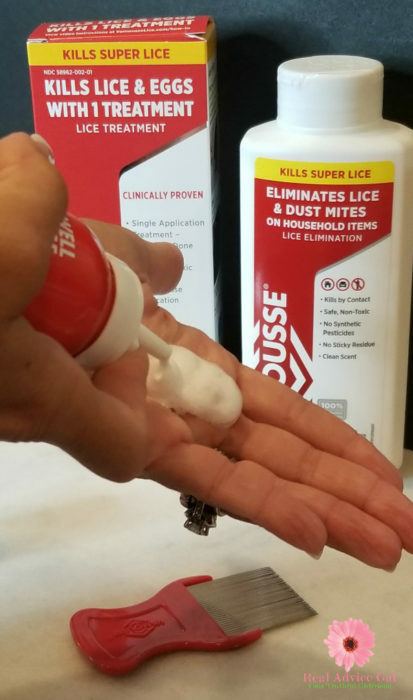 Vamousse kills lice, eggs – even super lice- in 1 treatment. With Vamousse Lice Treatment we can defend our kids against lice with ingredients that we can feel good about. 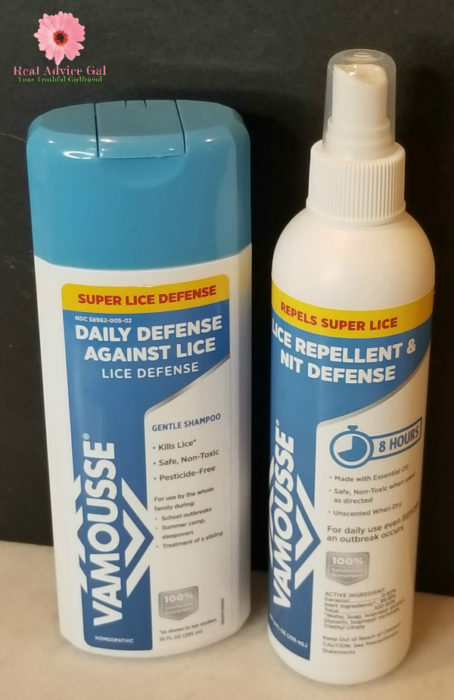 They even have a mousse formula that is unique to the headlice category because it offers precise application and is easy to apply. My son finds the mousse fun and he loves that it smells good. 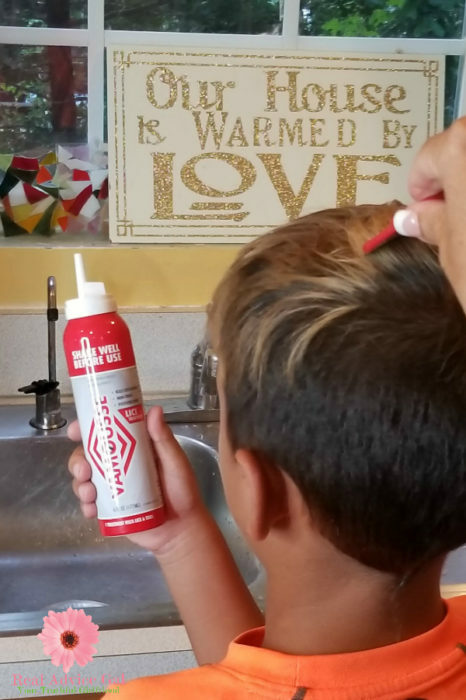 Unlike other brands, Vamousse resolves the situation with the first application – “one and done” – so we can get back to focusing on school and life, not the itchy effects of head lice. Vamousse Lice Treatment: A safe, non-toxic, and pesticide-free mousse that is clinically proven to kill lice and eggs in 1 treatment even those pesticide-resistant super lice. This is what I used on my son and it was so easy to apply and rinse. Available over-the-counter nationwide at Walmart, CVS, Walgreens, Rite Aid, Kmart, and in some regional chains including Meijer, Hannaford, Food Lion and HEB, and online at Walmart.com, CVS.com, Walgreens.com, and Amazon.com. Vamousse Lice Defense Daily Shampoo: If there’s a risk of re-infestation, then use this is a non-toxic daily shampoo defends against head lice. Available over-the-counter nationwide at Walmart, CVS, Walgreens, and in some regional chains including Meijer and HEB, and online at Walgreens.com, Amazon.com, and Walmart.com. Vamousse Lice Repellent and Nit Defense: A safe and non-toxic spray made with essential oil. It’s a proactive step against lice for daily use, even before an outbreak occurs. It repels lice without synthetic pesticides, and deters them from even laying eggs. Available at CVS, Meijer and over the counter in retail pharmacies. Vamousse Lice Elimination Powder: Scared that lice got into your kids’ toys or other household items? This powder is a safe, non-toxic, no synthetic pesticides home cleaning aid that eliminates lice and dust mites on non-washable household items. Just shake on the item and vacuum it. Available at CVS, Walgreens, and Meijer, and online at Amazon.com and CVS.com. To get the latest Vamousse product updates, visit them on Facebook, Twitter, Pinterest, Instagram and Youtube. We’re giving away one 4oz sample of Vamousse Lice Defense DailyShampoo and hair accessories to one lucky reader! Rules: To join this giveaway, just comment below and tell me your tips on how to prevent and treat head lice. Giveaway is open to U.S. only and ends on 7/31/18 at 11:59 PM EST. Disclaimer: Compensation was provided by Vamousse via Momtrends. 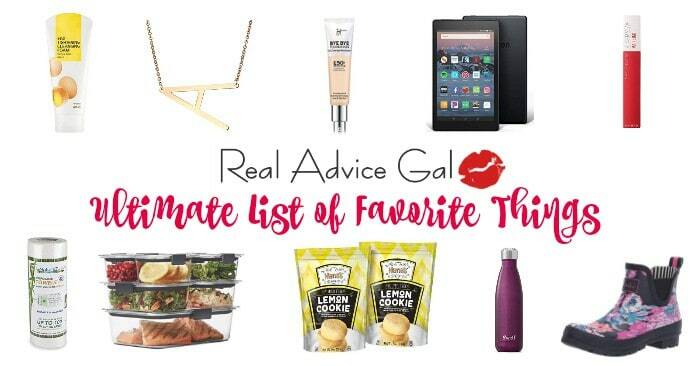 The opinions expressed herein are those of the author and are not indicative of the opinions of Vamousse or Momtrends.